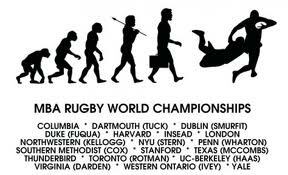 2013 Rugby MBA World Championships @Duke! The team will fly into Raleigh, NC on Thursday the 11th and Friday the 12th of April. Stay tuned for the latest match results and pictures!